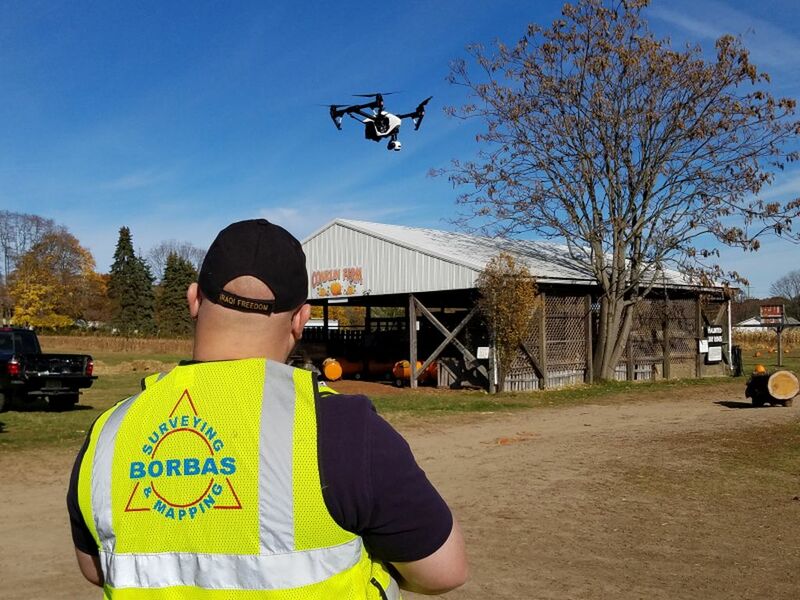 At Borbas Surveying and Mapping, LLC we take great pride in our staff’s training, certifications, and superior qualifications. We are dedicated to providing the best possible services to our clients and continually strive to grow and expand our knowledge, reputation and geographic regions in an ever changing economic climate. Our services are contracted by the private and public sectors with a concentration in facilities, transportation and the environment. 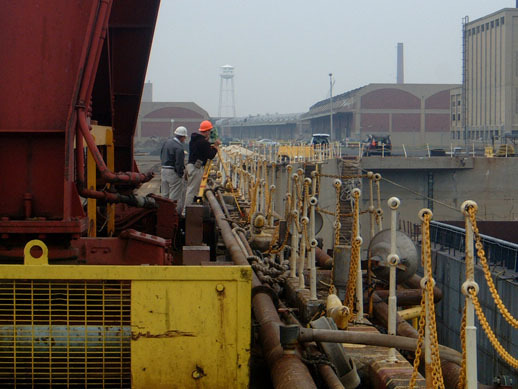 We supply services to Federal, State and local governments as well as corporations, domestic and international energy and chemical companies, professional business consultants, attorneys, engineers, architects, licensed site remediation professionals and geologists. The mission of the Federal Aviation Administration (FAA) is to provide the safest and most efficient aerospace system in the world. The FAA Airports Surveying Geographic Information System (AGIS) program helps to collect airport and aeronautical data to meet the demands of the Next Generation National Airspace System. NextGen—as it is known for short—will transform the air traffic control system from a ground-based system to a satellite based (GPS ) system. 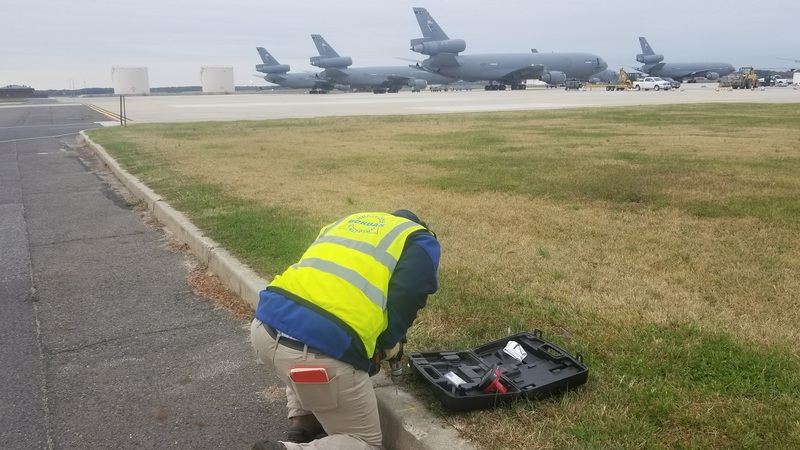 To support the FAA AGIS 18b survey requirements, we provide aerial and terrestrial surveying control and locations, as well as digital geographic information mapping. This demands a high level of expertise from us, as considerations have to be made concerning primary and secondary control, accuracy requirements, field survey, layer and feature class definitions, heights, distances, metadata, airfield surfaces, runway ends, navigational aides, obstruction identification and airspace analysis. 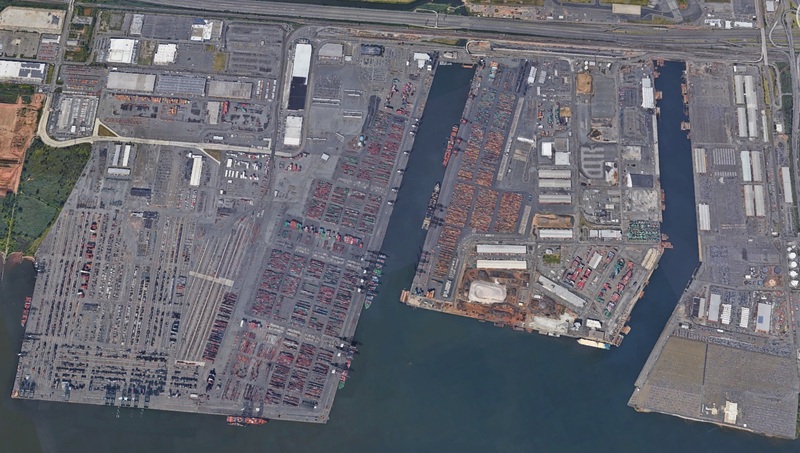 To ensure we can meet the demands of these clients, our AGIS project manager is a FAA licensed pilot and ASPRS Certified Photogrammetrist who is highly experienced in aerial imagery processing. Data sharing is an essential need for our clients. The most efficient way of sharing mapping data is through interchangeable digital drawing files compatible with a number of software programs. 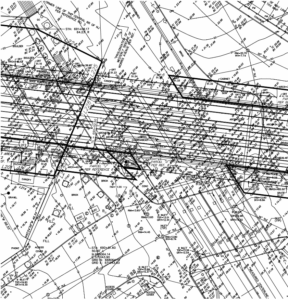 Regardless of whether you are working in AutoCAD, MicroStation, Arcview or another program, we have the capability to provide you with a digital drawing file that is compatible with your system and needs. We also ensure that all digital terrain mapping (DTM) and digital elevation models (DEM) will be prepared precisely and be spatially accurate. For example, many government agencies (e.g., the NJDEP) require submissions in GIS compatible format, including shape files. Borbas is well versed in providing these deliverables, and our digital drawing files support plotting hardcopy black and white and/or color prints. 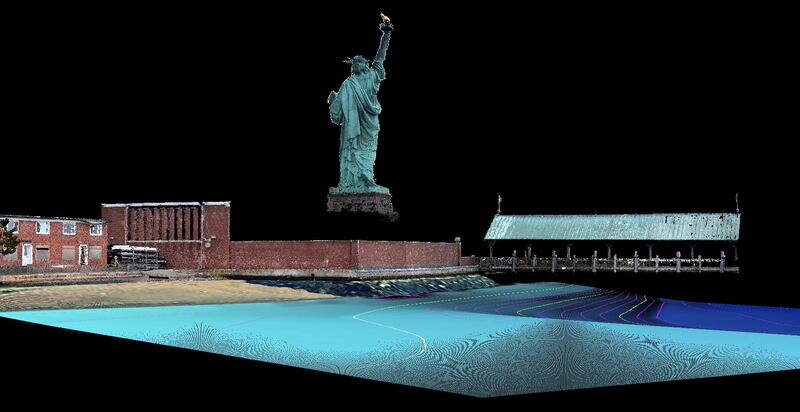 Our computer systems also support 3D point cloud models for piping, buildings, structures and surfaces. 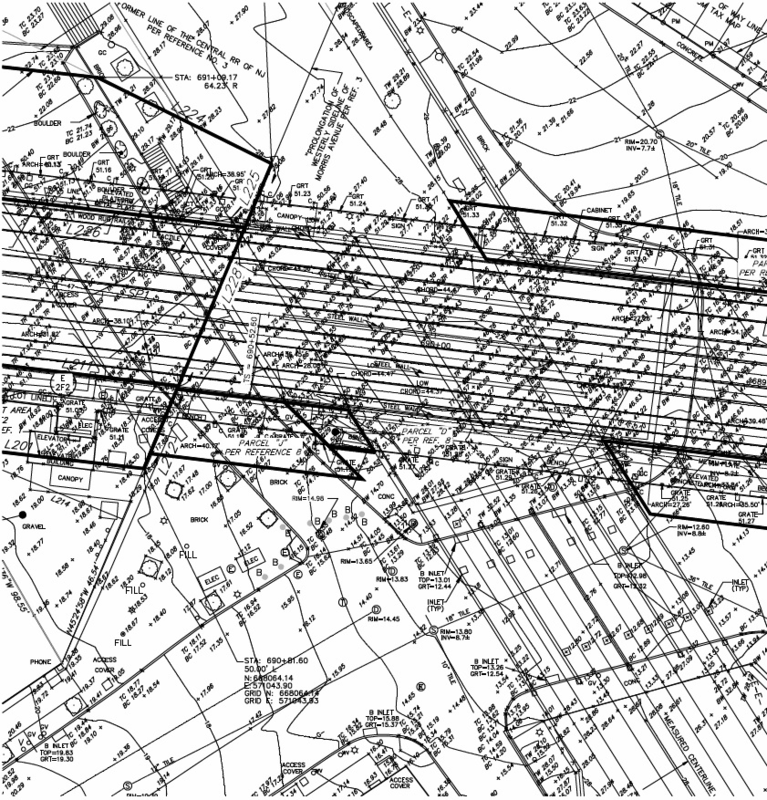 For those clients who have historic mapping in hardcopy (prints) format—such as pipeline right of way companies—we have the ability to convert hardcopy mapping to precise digital formats that are compatible with almost any software system. 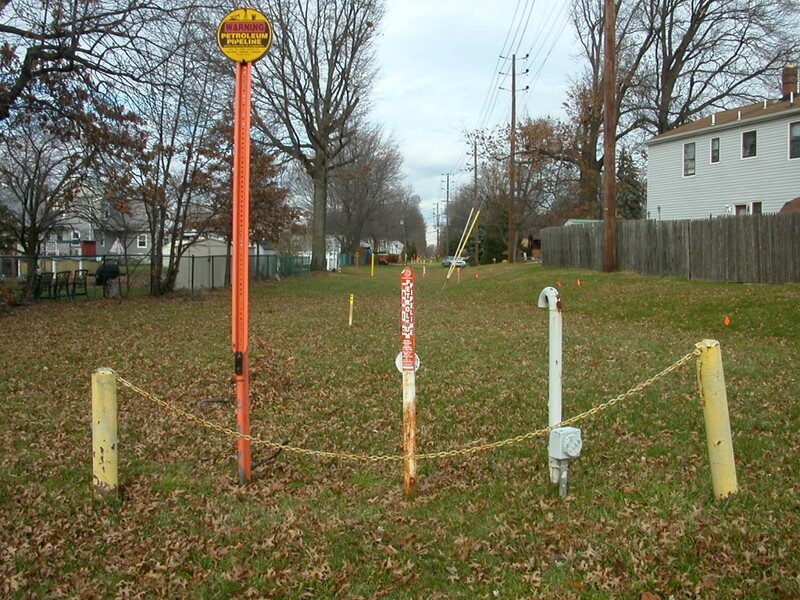 Railroads, pipeline companies, electric companies and departments of transportation require specialized right of way mapping for maintenance, planning, design, acquisition and improvements. 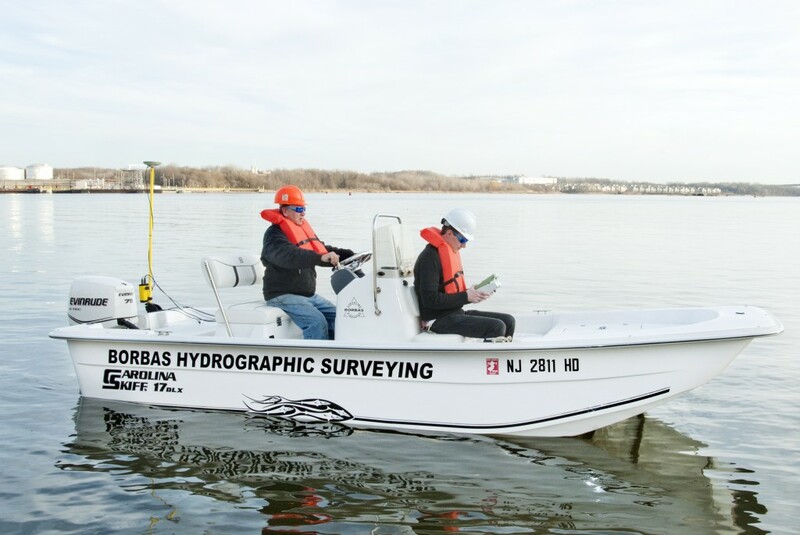 Borbas is an excellent source for Right of Way surveys because we understand the two critical components of these types of surveys: First, you need to possess a thorough knowledge of boundary and title law. Then, to conduct the survey itself, you need to be able to employ a combination of research, geodetic control, aerial imagery and ground surveying. With the advent of new aerial equipment, Borbas is incorporating unmanned aerial systems (UAS) technology to assist with difficult data acquisition. Prior to performing studies, design and analysis, we are often asked to prepare existing condition surveys to support our clients’ work or that of others. As-built surveys verify compliance with approved design plans and provide a legacy record for both internal and external use, such as pipeline companies. At the outset, we determine the needs of all parties and set the criteria for the existing conditions survey. 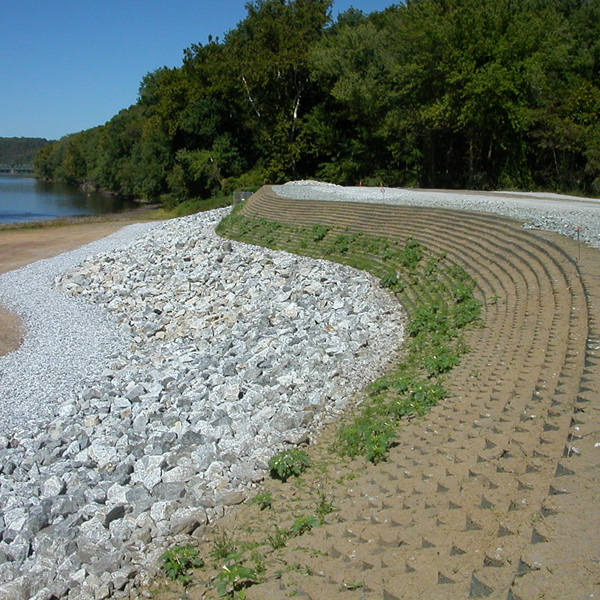 Many of these surveys are used for soil and volume calculations, drainage design, bridge and highway design and site planning. 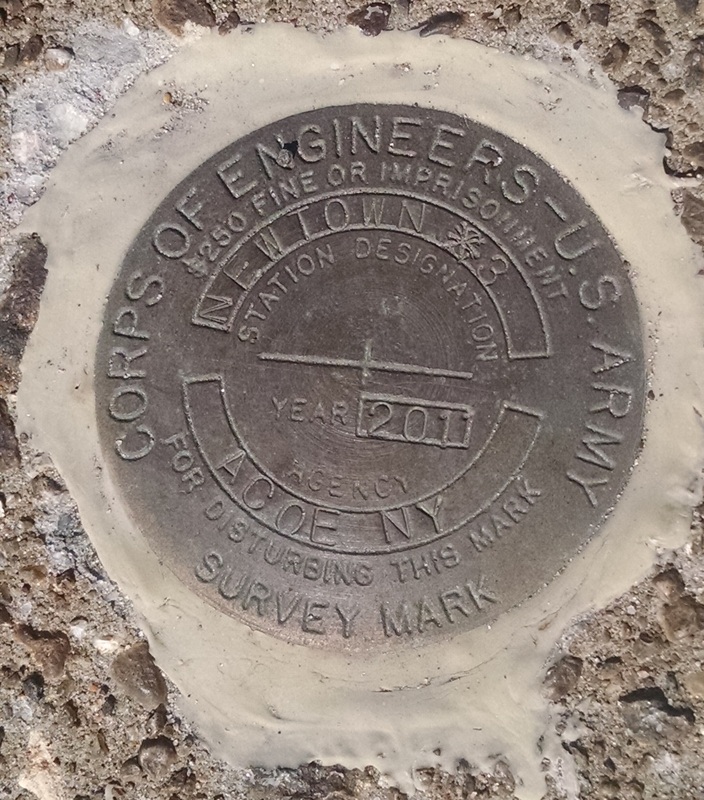 The American Land Title Association and the American Congress on Surveying and Mapping jointly established standards and specifications for the preparation of boundary and title surveys. Using a nationally-accepted standard benefits our clients, since it provides assurance that their survey is the best it can be and accurately depicts metes and bounds and second or third-party interests in land for properties in question. The ALTA/ACSM standard has optional items that can be added to the survey. You can view the entire standard and optional Table A Items by downloading the form here.